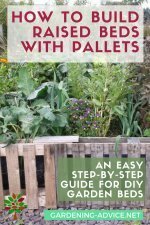 Learn How To Grow Brussel Sprouts! This tasty vegetable will enrich your winter dinners. Learn about harvesting and growing Brussel Sprouts and the different varieties. 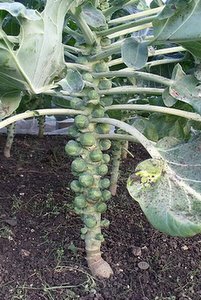 Over the last few years, the modern F1 Brussel Sprout hybrid has become very popular amongst people that grow this yummy vegetable. 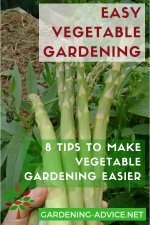 This hybrid has a more uniform growth habit and lasts longer if it is not picked properly than the other varieties of this popular winter vegetable. Brussel sprouts thrive in areas that have cold and frosty winters. The plants grow well in any soil and are content in sun or partial shade, but prefer partial shade. Sprouts tolerate most soil conditions, but dislike acidic soils which can make the plant susceptible to a disease called club root. 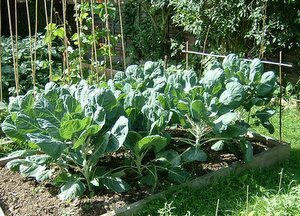 The top-heavy nature of the brussel sprout plant means that strong winds can damage them, so try to plant in a sheltered area. Firm soils will hold the roots in place a lot better than thin soil where the plant can easily topple over. 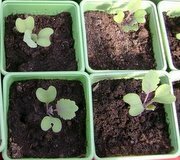 The best way how to grow brussel sprouts is to plant the seeds about a half inch deep in a pot of well-drained loamy soil and organic fertilizer. Soak the root ball before you thin, or transplant, the small plants to 18 inches apart and rows three feet apart. 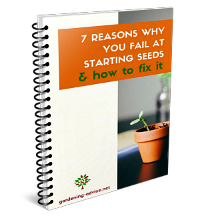 Seedlings can tolerate a light frost, so you are able to plant outside from late spring to early summer for a continuous harvest. For optimal germination, a soil temperature of 68-78degrees F is ideal. You can achieve this temperature best in a greenhouse or indoors. Find Brussel Sprout Seeds here. Brussel sprouts prefer to grow in a location with partial shade or full sun. 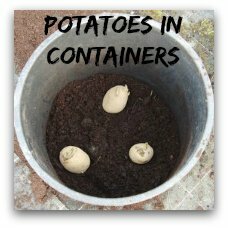 Once the plants are in the ground, feed them occasionally and water when needed. 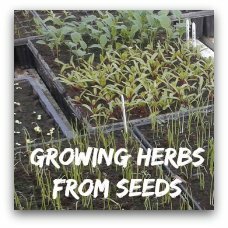 Sprouts are heavy feeders, so a good application of a good organic fertilizer and/or seaweed with minerals like boron, calcium and magnesium will certainly help the plants to grow, especially in the early growth phase. 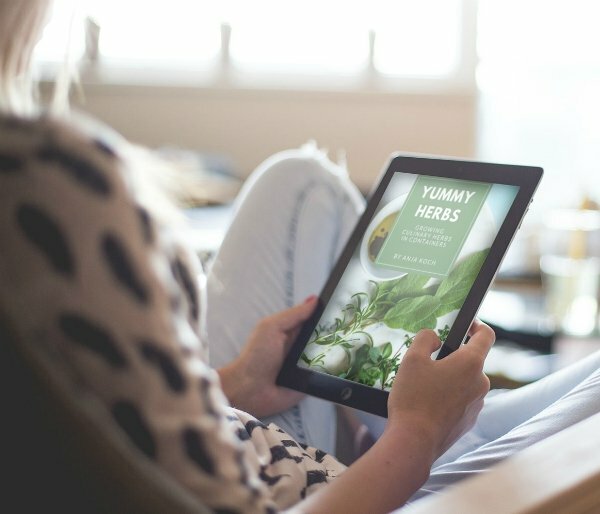 Learn more about using seaweed in the garden here! 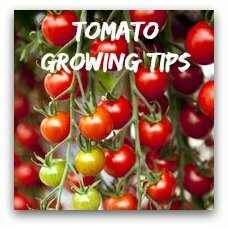 You can promote the development of sprouts towards the top of the stalks by pinching out the growing tip of the plants in late summer. The ideal time to harvest the sprouts is in late autumn or early winter. A light frost will help the sprouts to develop a sweeter flavor. 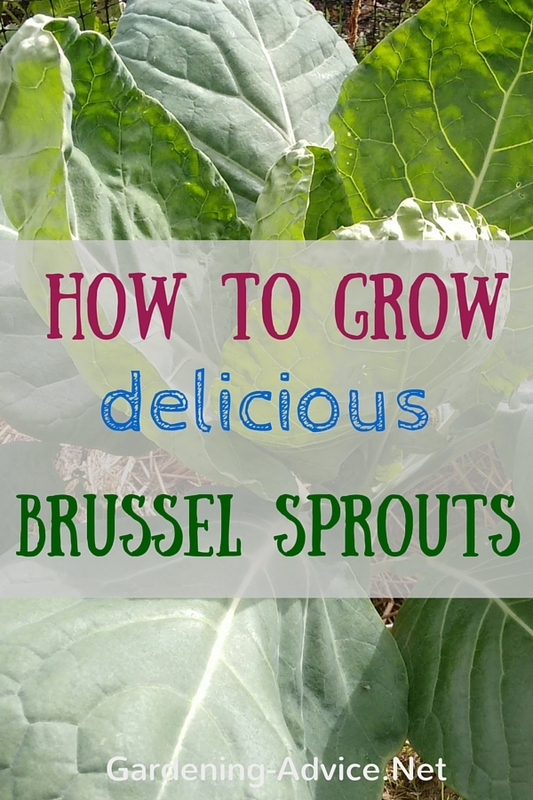 Start to harvest sprouts from the bottom of the stalk and work upwards when they are about one and a half inches in diameter. One of the main diseases that affect brussel sprouts is club root. 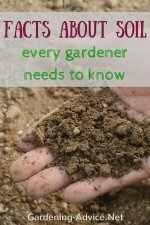 This is a problem that develops in acidic soil, and the best treatment for this is to add lime to the soil to make it neutral. 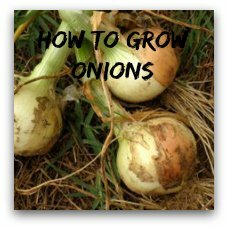 If you are thinking how to grow this vegetable then regularly checking the pH level of the soil is one of the most important checks you can make. The main pests are mealy aphids and various caterpillars. If you detect these pests then use organic pest control spray or remove the eggs or caterpillars by hand. Crop rotation can really help to keep pests down - repeatedly planting the same vegetables in the same patch of ground encourages pests and nutrient depletion. Sprouts are a great versatile vegetable that are easy to grow. When you know how to grow brussel sprouts, you will be able to put some of these fantastic vegetables on the table whenever you want.